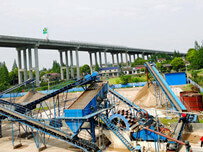 ﻿ What is the sludge dewatering? 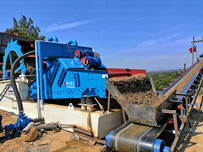 Location: Home » NEWS » What is the sludge dewatering? 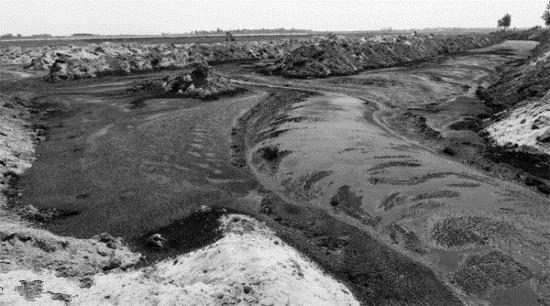 What is the sludge dewatering? 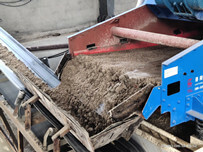 Sludge dewatering is a sludge treatment method that removes water from a native, concentrated or digested sludge in a fluid state and converts it into a semi-solid or solid sludge. After dewatering, the sludge moisture content can be reduced to between 55-80%, depending on the nature of the sludge and sediment and the effectiveness of the dewatering equipment. Further dewatering of the sludge means that the sludge is dried, and the moisture content of the dried sludge is less than 10%. The methods of sludge dewatering mainly include natural dewatering method, mechanical dewatering method and granulation method. Natural dewatering and mechanical dewatering are suitable for sewage sludge. The granulation method is suitable for sludge that is coagulated and precipitated. 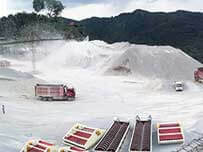 In production applications，sludge dewatering mainly used to reduce the weight and volume of the sludge, so that disposal costs (including transportation)will be kept to a minimum level. which is the best way to reduce the weight and bulk of materials before being transported or disposed of, so reduce the cost of both processes. LZZG sludge dewatering method is mechanical dewatering method, include :plate and frame filter press and belt filter press. Typically produces >60% and >45% solid by weight.